Port Vale manager Martin Foyle has released three first-team players as the Valiants begin planning for next season. Veteran forward Adrian Littlejohn, reserve keeper Dean Delaney and utility defender Liam Burns will all depart Vale Park after their contracts expire. New deals have been offered to Mickey Cummins, Marc Bridge-Wilkinson, Neil Brisco and Steve McPhee and these players have one month to agree to the new contracts. However, there is no news on whether injury-plagued Michael Walsh will be offered a new deal. The news of the released trio didn’t come as a huge surprise. Littlejohn has been a match-winner on several occasions this season, but his age (he is now approaching 34), probably counted against him. Delany lost his place to Jonathan Brain, and after a loan spell at Macclesfield Town, it was clear to many that the Irish U21 keeper was going to be shown the door at the end of this campaign. 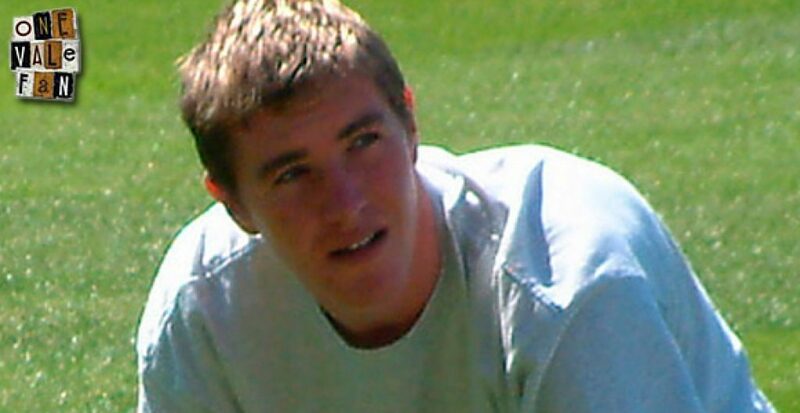 The popular Burns gave the Valiants long and dedicated service (which even included a spell in goal against Wigan) but doubts remained about his defensive abilities in the Second Dvision and he regularly found his path to the first team blocked by the excellent partnership of Collins and Pilkington. onevalefan.co.uk would like to wish all three players the best of luck with the rest of their careers and thank them for their services to the club.